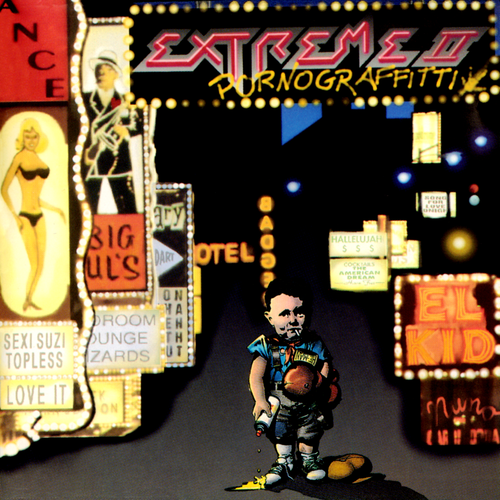 Released in 1990, so 25 years ago, this was the second album by American rock band Extreme and quite a step up from their first effort. Which was by no means a bad album. Having never heard of them at the time, I think Get The Funk Out passed by on the radio and I found myself impressed by the funky rock groove, the riffs and the melodies, so decided to pick it up. I still remember listening to this album with the headphones on and hardly believing what I was hearing. The combination of groove from Paul Geary on drums and Pat Badger on bass, the versatile, funky, yet hard rocking riffs from Nuno Bettencourt (and shredding solos) and the powerful melodic singing of Gary Cherone accompanied by the vocal harmonies of the others, made a huge impact at the time. And I kid you not, after hearing More Than Words for the first time, I started telling everybody that did not shut me up that this song would become a huge hit. Which of course it did. Mhm, makes me wish I had that talent more often 🙂 The third single Hole Hearted did not reach the same heights as the other two, but still made more people aware of them. 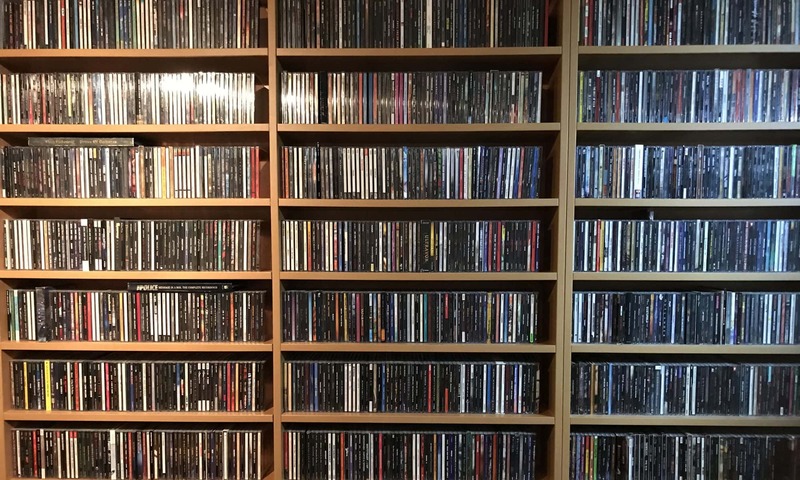 But it is not these singles that carry the album, it is the whole of the 13 songs on offer. They are varied, with sometimes very surprising arrangements including horns, fantastic playing and singing all around. This album, combined with the 2 follow ups are a hard to beat trio in my book and show a band on top of their game. Classic in every sense!